The vision at Qwench is simple – make genuine health and incredible taste live in perfectbalance. 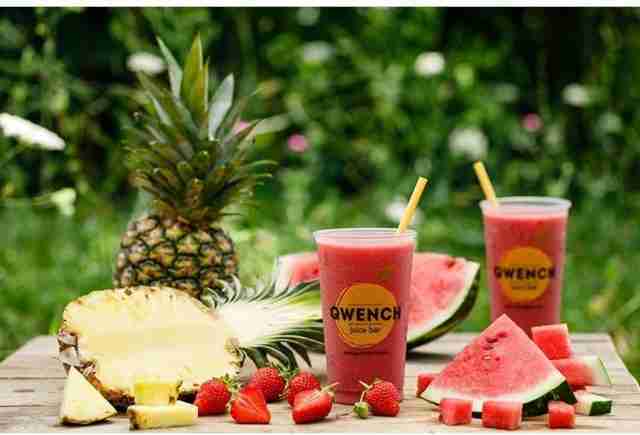 Crafting the perfect recipe and maintaining the discipline to honor health is the heartbeat of Qwench juice bar. 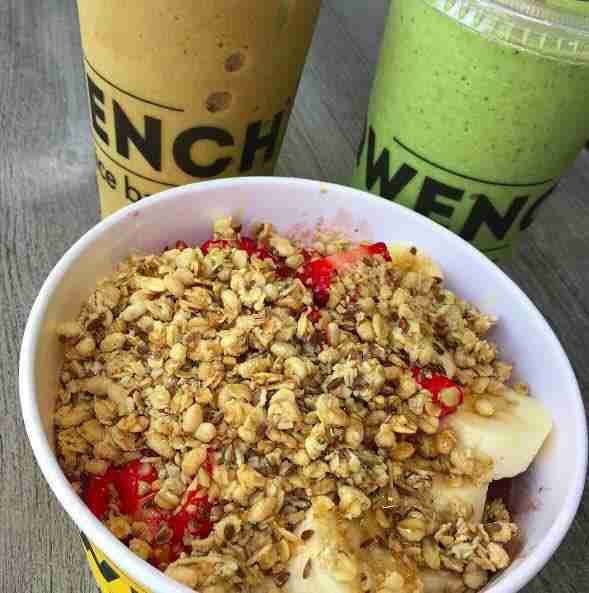 Qwench is an innovative and evolutionary response to an emergent food trend focused on fresh ingredients natural tastes and flavors, an elevated nutrition, and powerful superfoods. To achieve thirst-quenching taste, we use raw fruit & vegetable juice always squeezed-to-order. 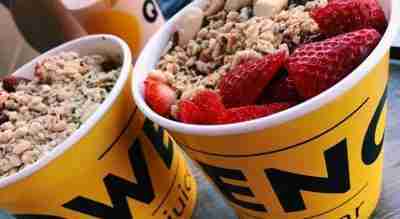 We don’t mask our blends with sherbets & the frozen yogurt instead we let the fresh fruits & nutrient dense foods permeate when blendallowing for a silky texture and an invigorating taste to living a healthy and tasteful life. 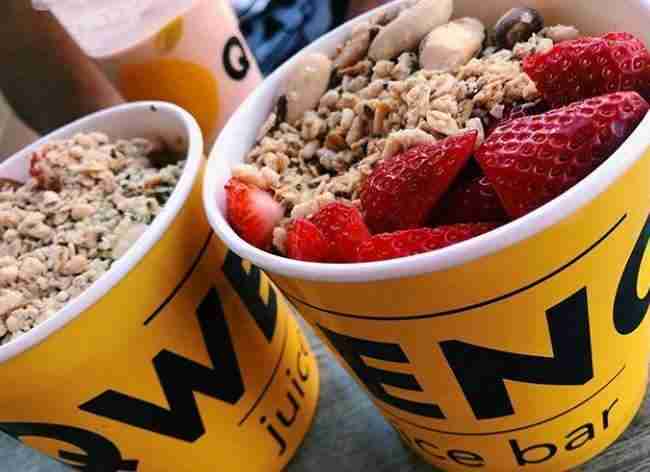 Qwench is an innovative and evolutionary response to an emergent food trend focused on fresh ingredients natural tastes and flavors, elevated nutrition, and powerful superfoods. To achieve thirst-quenching taste we use raw fruit and vegetable juice, always squeezed-to-order. We don’t mask our blends with sherbets and frozen yogurt, instead we let the fresh fruit and nutrient dense foods permeate when blended, allowing for a silky texture and on invigorating taste. 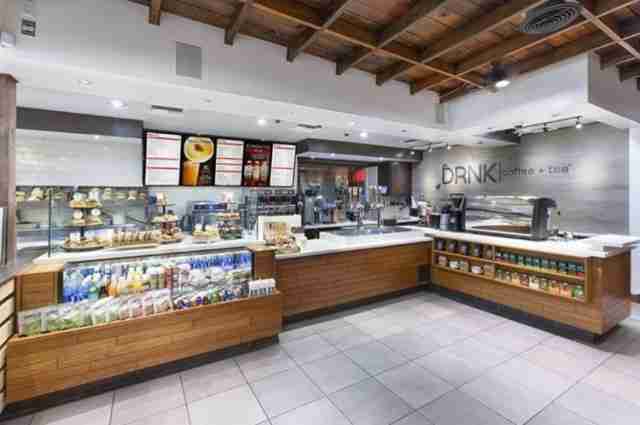 We let the natural flavors and taste do all the talking. 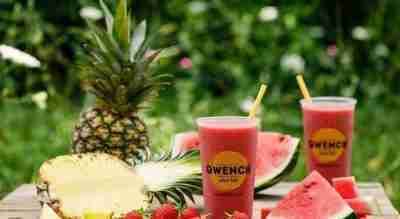 Qwench pioneers trendsetting blends and juices, while preserving integrity, offering the classics that have paved the foundations for the juice and smoothie category. 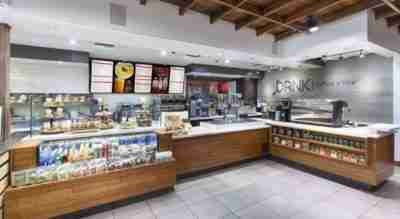 Finally, a juice bar where health and taste co-exist, fueling our metabolism and preserving our health.